Need Document Shredding? Have It Done Tomorrow! We offer the residents and businesses in Holbrook NY next day document destruction services at their location Monday to Saturday. You can choose our onetime or ongoing shredding services or a combination of both. We offer immediate quotes and appointments over the phone so give us a call today. A Single Call Is All It Takes To Start Shredding Right Away – We are one of those rare companies that actually have our staff answer every call that comes into our office. Our clients find it refreshing that they can speak to someone right away and get everything taken care of with one call. Our staff will help you pick the right service option and give you a quote at the same time. Our pricing is very reasonable and gives you all the costs upfront. Then you can make your appointment for the day you want Monday to Saturday. See Your Documents Destroyed With On-site Shredding. We come right to your Holbrook NY home or office with one of our high-tech paper destruction trucks so you can witness your confidential papers being shredded. The process starts with us transferring your documents into our security bins. Each bin holds 300 pounds of paper and it will be locked to protect your information. The bin will be rolled to our truck and it will be lifted, emptied and the contents shredded by an automated system. A viewing screen has ben installed on the side of the truck so you can see your papers going through the cross-cut shredder. 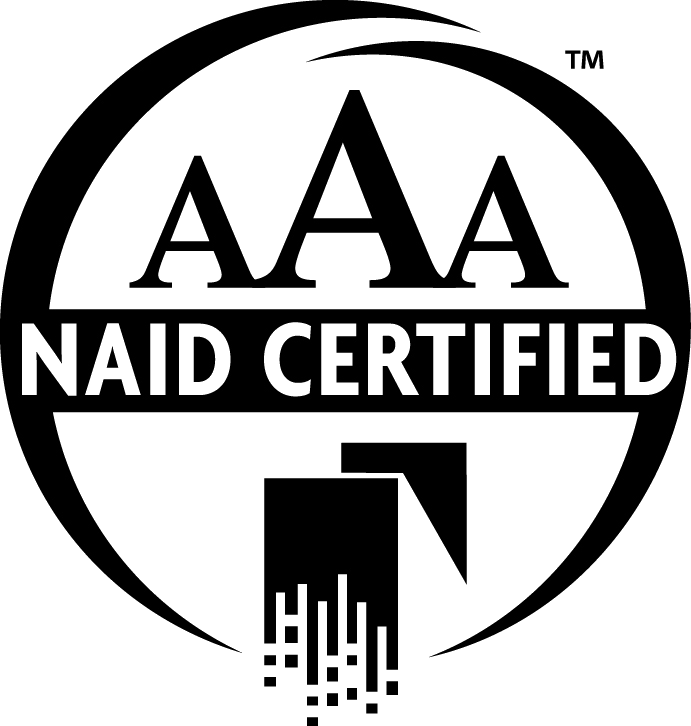 Our AAA Certification Means We Provide A More Secure Service – The AAA Certification is awarded to companies by NAID, The National Association of Information Destruction that exceed the strictest standards for security and professionalism. 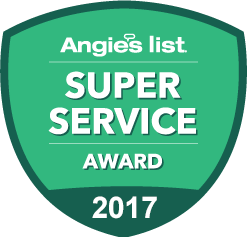 Our company went through a comprehensive audit and we are re-audited annually with additional surprise audits to maintain our certification. Our staff is also required to be background checked and drug screened annually. Our clients benefit by having their shredding service perfomed to a higher level of security than non-certified companies. Our Shredding Service Is Better For The Environment – All of the documents we destroy are recycled and ner ends up in a landfill. All of the shredded paper goes to a recycler and turned back into paper pulp so it can be used to make other paper products. Every ton of paper that is shredded and recycled saves 17 trees. One-time Purge Shredding – If your company needs to destroy business records once in a while our onetime service is the answer. You decide where, when and how often you would like to shred old files. You can call us once or anytime you accumulate enough files that you would like to have shredded. This purge service is for any amount of paper. You could have one box of files or thousands of boxes of records we happy to destroy them for you. Ongoing Scheduled Shredding – You firm has a responsibility to protect the private information you work with every day on documents. The responsibility also includes when you are finished with the files and want to throw them away. Privacy laws required they be shredded so the information can’t be retrieved before they are discarded. We have an easy way for you to be compliant with our scheduled service. We will supply and place our locked containers in your office so all of the documents that are being disposed of can be deposited in our secure containers. We will come to your business location on a revolving schedule to empty and shred all the papers form the locked containers. Your schedule can be weekly, every other week, every four weeks or monthly. You may be surprised how many different types of documents have your personal information on them at home. Even junk mail has enough information for identity thieves to use. The best way for you to protect yourself is to shred all paper records whenever you decide to throw them away. The easy way for you to do that is with our onsite residential shredding service. We will come to your home with one of our industrial paper destruction trucks and you will be able to see all your personal files being shredded. You can make an appointment for us to come to your home Monday to Saturday. We are ready to help you plan your document destruction project today so we can start shredding for you as soon as tomorrow.